Hamadan Province (Persian: استان همدان‎‎), is one of the 31 provinces of Iran. Its center is Hamadan city. The province of Hamadan covers an area of 19,546 km². In the year 1996, Hamadan province had a population of approximately 1.7 million people; according to the National Census held in 2011 the population of the Province was 1758268 people. In 2014 it was placed in Region 4. The province lies in an elevated region, with the 'Alvand' mountains, running from the north west to the south west. These are part of the Zagros mountain range of Iran. 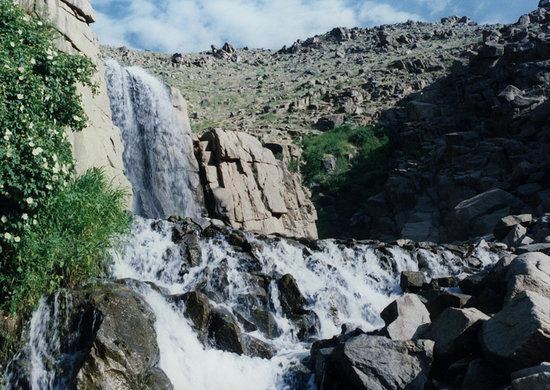 Hamadan enjoys temperate warm summers and relatively cold winters. 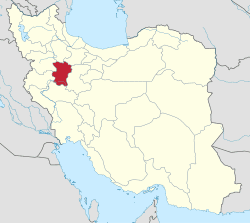 Malayer county has a population of around 310,000 people, Nahavand county has a population of 200,000 people, Hamadan County has a population of 700,000 people, Tooserkan and Asadabad each have a population of around 150,000, Kabutare ahang, Razan, and Bahar each have a population of between 120,000 - 140,000 people. Based on official statistics of 1997, the population of Hamadan county was 563,444 people (with overwhelming majority living in Hamadan city). Persian language: Spoken by the majority of Hamadan city and county centers, it's Iran's official language. In Hamadan city, 80% of the people identified their language as Persian, 12% Azeri and 8% Luri, Kurdish and Laki. In the counties of Hamadan province, the Hamadan county (which mainly includes Hamadan city), 70% of the people are Persian, 22% Azeri and 8% Lurish, Kurdish and Laki. In Hamadan city, 97% of the people identified their language as Persian and 3% other languages. The population of Nahavand was 184160 (in 1997) with approximately 99% speaking Luri and Laki. The population of Malayer in 1997 was 297062 and approximately 45% speak Persian, 45% Luri and Laki and 10% Azeri. The population of Tooserkan county was 118945 in 1997 and the majority of the population is Luri and Laki. Alongside a minority of Azeri of 22%. 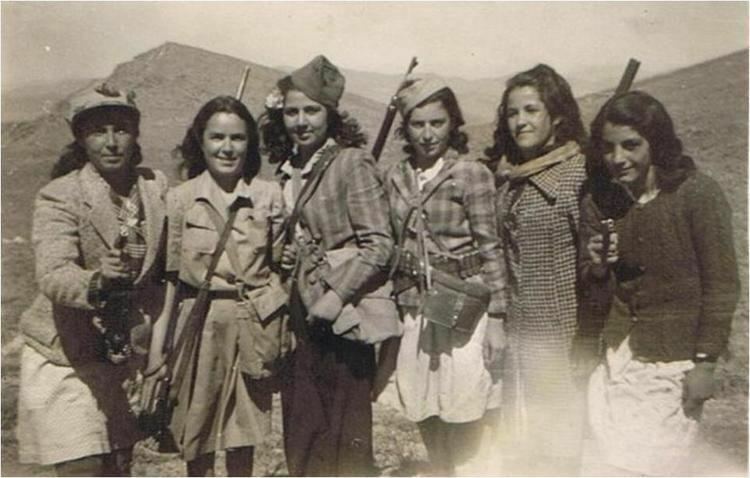 In Asadabad county, the population was 110077 (in 1997) and 63% were Persian, 19% Kurdish, 14% Azeri and 4% Luri and Laki. In Kabudarahang, the population in 1997 was 152318 with 90% speaking Azeri, 5% Persian and another 5% Kurdish. In Razan county, the population was 123790 (in 1997) with 99.47% of the residents speaking Azeri and 0.53 speaking Kurdish. In Bahar country was 127600 with 86.3% speaking Azeri, 7.9% speaking Kurdish, 4.5% speaking Persian and 1.3% speaking Luri. Hamadan province is one of the most ancient parts of Iran and its civilization. Relics of this area confirm this fact. Today's Hamedan is what is left of Ecbatana, The Medes' capital before they formed a union with the Persians. The poet Ferdowsi says that Ecbatana was built by King Jamshid. According to historical records, there was once a castle in this city by the name of Haft Hessar (Seven Walls) which had a thousand rooms and its grandeur equalled that of the Babylon Tower. The structures of city are related to Diya Aku, a King of the Medes from 700 BC. According to Greek records, this territory was called 'Ekbatan' and 'Hegmataneh' by this King, thus transformed into a huge capital. During the Parthian era, Ctesiphon became capital of Persia, and Hamedan became the summer capital and residence of the Parthian rulers. After the Parthians, the Sassanids constructed their summer palaces in Hamedan as well. In the year 633 when the war of Nahavand took place and Hamadan came into the hands of the invading Arabs, at times it thrived and at times it declined and witnessed hardships. During the Buwayhids, it suffered plenty of damages. In the 11th century, the Seljuks shifted their capital from Baghdad to Hamadan once again. The city of Hamadan was always at risk during the rise and fall of powers. It was completely destroyed during the Timurid invasion. But during the Safavid era the city thrived once more. In the 18th century, Hamadan surrendered to the Ottomans, but Hamadan was retaken by Nader Shah Afshari, and under the peace treaty between Iran and the Ottomans it was returned to Iran. The city of Hamadan lay on the Silk Road and even in recent centuries enjoyed good prospects in commerce and trade being on the main road network in the western region of Iran. 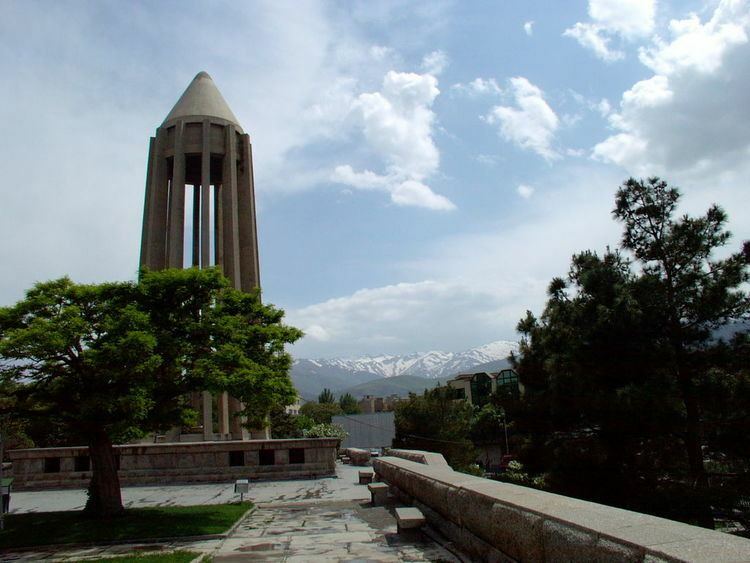 According to local Jewish traditions, the City of Hamedan is mentioned in the Bible, as the capital of Ancient Persia in the days of King Ahasuerus in the Book of Esther. It was then known as Shushan. The Tombs of Mordecai and Esther are located in modern-day Hamadan. The province has a population of over 1,820,000 million. (As of 2008) The province is divided into 8 Shahrestans (≈counties), which in turn are divided into 23 Bakhshs (≈districts) in total. These divisions are shown on the map as well as the center of each county and the neighbor provinces. 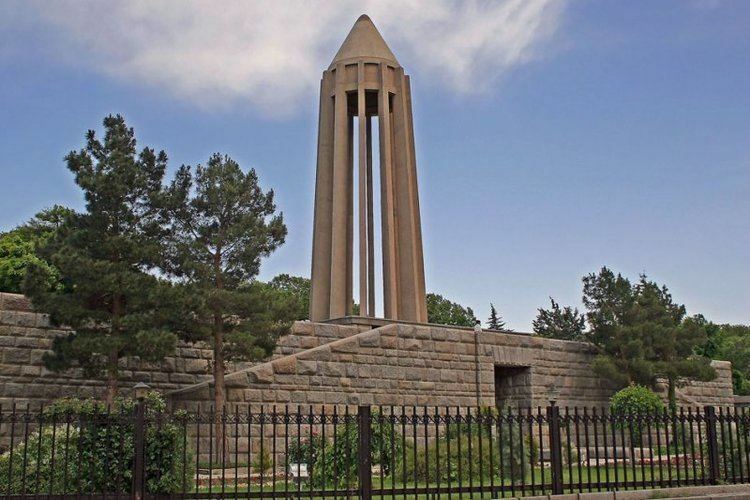 The Cultural Heritage of Iran lists 442 sites of historical and cultural significance located in Hamadan, thus making the province a rich one in terms of historical attractions.